AEG is a job creation engine. Onshore, the philosophy of AEG is to provide a pre-screened & qualified, temporary workforce team for our clients. Offshore the jobs are primarily focused on project management and construction. 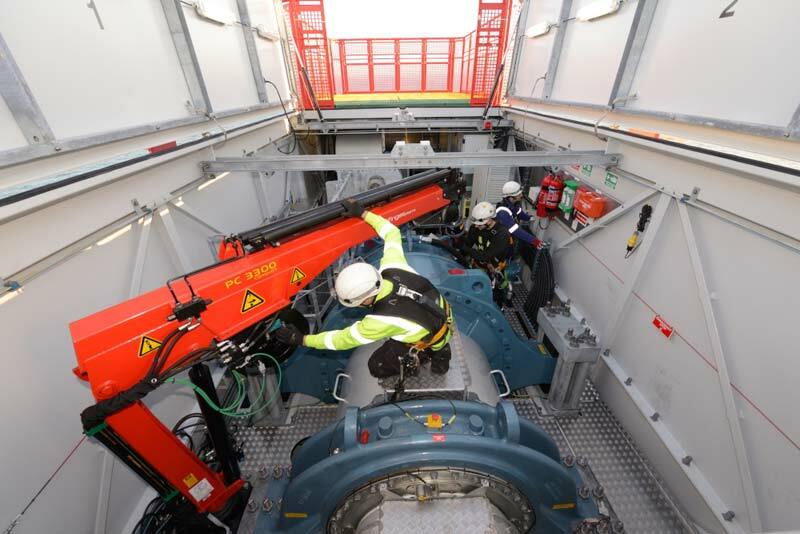 When we are fully operational in both our onshore and offshore businesses, starting in 2018 we expect to create over 2000 jobs for both direct employees and project-contracted personnel. Further, we are confident that this number could become 3,000-5,000 jobs created as our business grows. The large numbers of high skill jobs required by our business means we need applicants already in possession of many of the basic skills necessary to complete training and take jobs at AEG. Veterans looking for a second career are an ideal match for AEG. We are always looking to add Experienced Technicians as well as college graduates and also candidates that have technician experience but don’t have wind experience. Currently AES is hiring for the following positions, please review the job descriptions for current positions. * No DUI / DWI within the last 5 years and no more than two moving violations within the last two years. 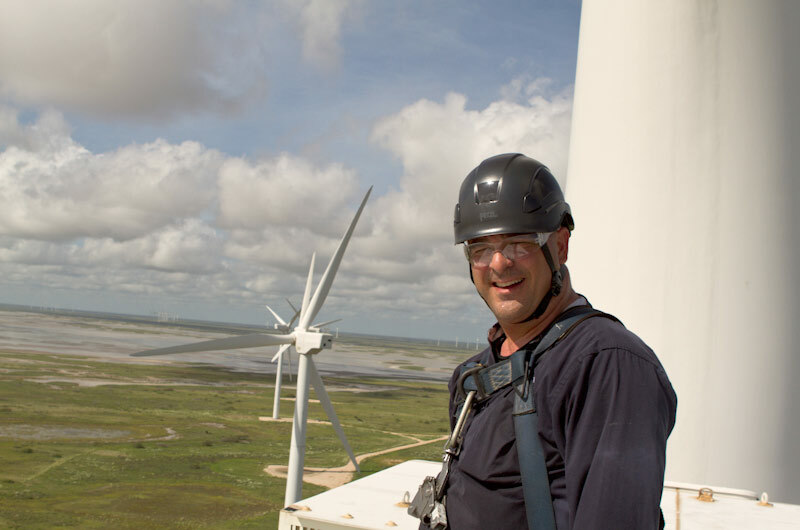 AES has Partnerships with key training organizations and colleges listed below, so if you’re interested in becoming a Wind Turbine Technician simply contact one and start your wind career. Site Leads are Additionally trained with leadership and management training. Interested in position with Aeolus Energy Group? Interested in which type of position?